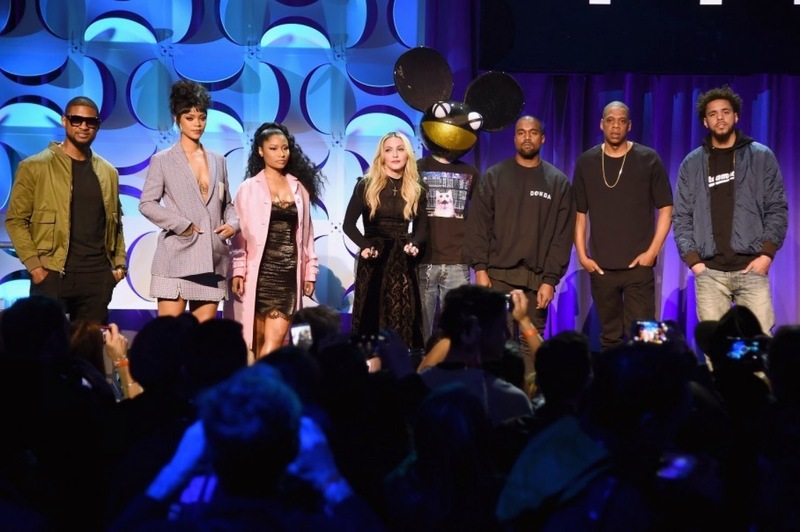 Late last month, American rapper Jay Z launched a subscription-based music streaming service called Tidal, an artist-owned service with 16 big-named celebrities as stakeholders including his wife Beyoncé, Alicia Keys, Calvin Harris, Chris Martin, Deadmau5, Daft Punk, Kanye West, Madonna, Nicki Minaj, Rihanna and Usher. 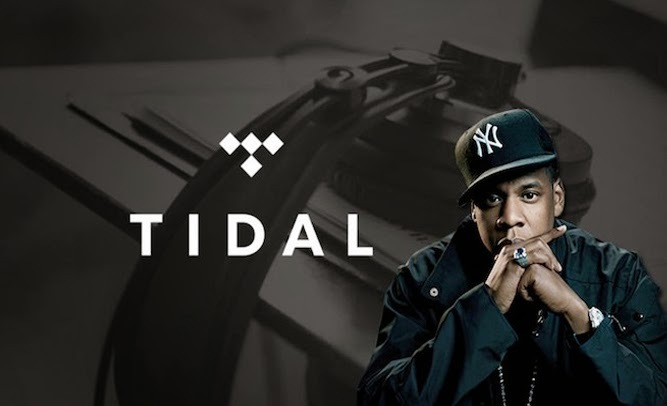 The difference between Tidal and other music streaming service like Spotify, Beats Music, Deezer and Rhapsody, is that it offers lossless audio and high definition music videos at a higher price. Also, there is no free version of Tidal. 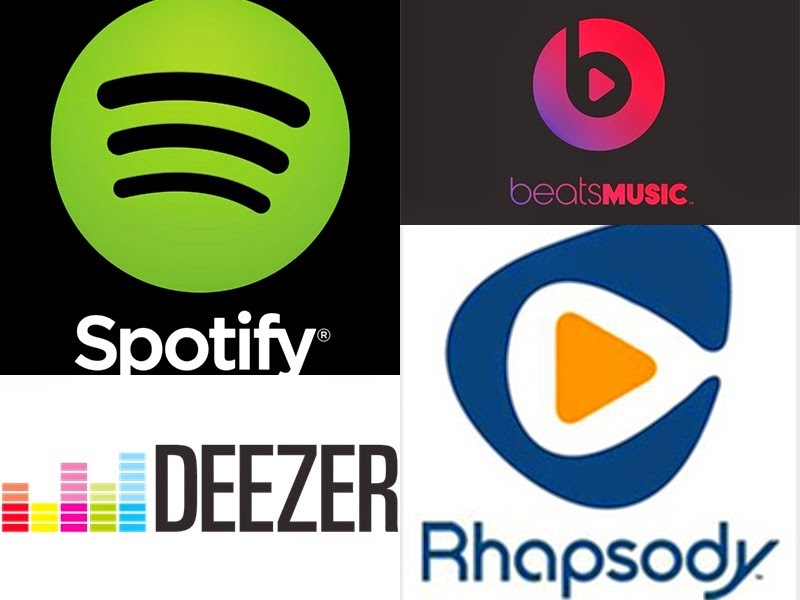 For example, for a basic unlimited streaming, Tidal which has over 25 million tracks, cost USD9.99 per month for a standard audio version of the service, while for the premium service which cost USD19.99 per month, the streaming service promises to deliver high quality audio, which means your audio will play at a higher byte rate (1411kbps), like CD quality audio, to be specific. However, many are critising Tidal especially the indie and underground artistes because the service seems to only benefit the mainstream acts. 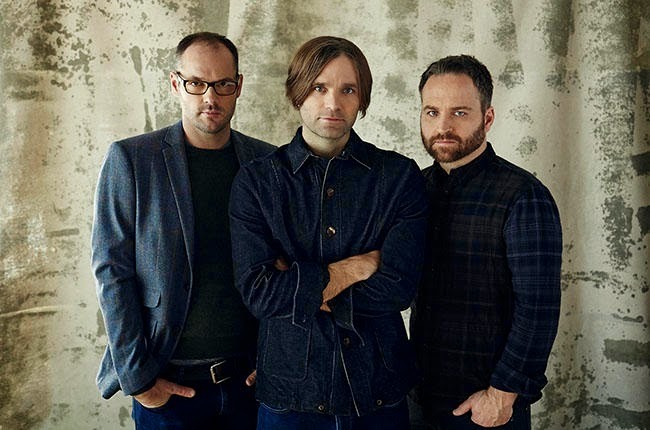 American alternative rock band Death Cab for Cutie frontman Ben Gibbard told The Daily Beast that Tidal brings profit to the big-named artistes instead of the small scale ones. "If I had been Jay Z, I would have brought out ten artists that were underground or independent and said, 'These are the people who are struggling to make a living in today’s music industry. Whereas this competitor streaming site pays this person 15 cents for X amount of streams, that same amount of streams on my site, on Tidal, will pay that artist this much... I think they totally blew it by bringing out a bunch of millionaires and billionaires and propping them up onstage and then having them all complain about not being paid." 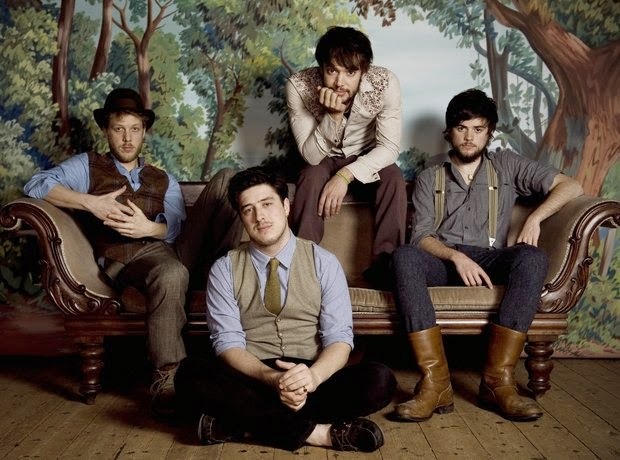 Meanwhile British rock band Mumford & Sons also told The Daily Beast that the service is more like a “tribalistic” club. "We wouldn't have joined it anyway, even if they had asked. We don’t want to be tribal. I think smaller bands should get paid more for it, too. Bigger bands have other ways of making money, so I don’t think you can complain. A band of our size shouldn’t be complaining. And when they say it’s artist-owned, it’s owned by those rich, wealthy artists." "I LOVE Jay Z so much, but TIDAL is soon expensive compared to other perfectly good streaming services, he's taken the biggest artists made them exclusive to TIDAL (am I right in thinking this? ), people are going to swarm back to Pirate sites in droves sending traffic to torrent sites. Up and coming (not yet millionaires) artists are going to suffer as a result." The main point on the Tidal arguments is that other artistes are unhappy over Jay Z bringing in famous mainstream artistes as supporters for his new service. But if we think again, his service offers similar function as any other music streaming services which did not receive any complaints that making those companies rich too (except for Spotify vs Taylor Swift). But the indie and underground musicians feel that it is unfair that the profits will go straight to the rapper’s pocket as he is already very rich – which is why he is able to come up with such a service in the first place. Many argue as to why he got famous singers as the stakeholders, but if he chose to get unknown people on-board, would people actually know the artistes, still find it credible, and be willing to subscribe to pay for the slightly more expensive Tidal which offers services that we can get from Spotify, Deezer, Beats Music or Rhapsody? Anyway, putting all the arguments aside, let’s take a look at other popular music streaming services and how the differ from one another. Spotify is a commercial music streaming service that provides digital rights management-restricted content from record labels which include Sony, EMI, Warner Music Group, and Universal. The service which has over 30 million songs, allows users to stream music for free but the free version of the service contain ads and you only get to skip songs in your playlist 7 times an hour. For an ad free version, users need to pay USD9.99 per month. The service currently has 60 million users’ subscriptions where 15 million of them are paid ones. Beats Music is a subscription-based online music streaming service owned by the Beats Electronics division of Apple, Inc. Unlike Spotify, Beats Music has no free version (which makes it like Tidal), but it also cost USD9.99 per month or USD99.99 per year for unlimited streaming and downloading. The service which offers over 20 million songs, is currently available in the United States only. Deezer is a web-based music streaming service which users access to over 35 million tracks. It allows users to listen to music content from record labels including EMI, Sony, Universal Music Group, and Warner Music Group on various devices. Like Spotify, Deezer offers free and premium service where the premium version cost USD14.90 per month. Rhapsody is an online music store subscription service with a library of over 13 million songs. Rhapsody offers subscription plans for USD10 per month for Rhapsody Premier and USD15 per month for Rhapsody Premier Plus.